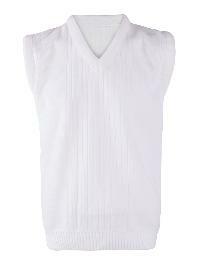 Our Mens Jockey Thermal Vest is made from skin-friendly fabrics and is available in all the standard sizes, such as S, M, L, XL, etc. 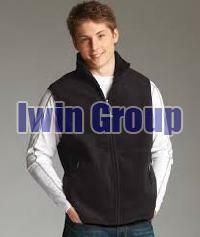 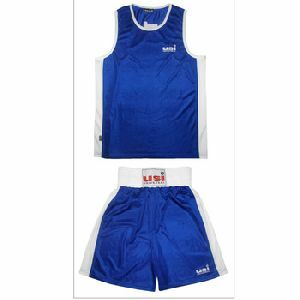 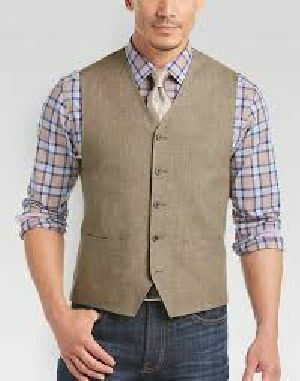 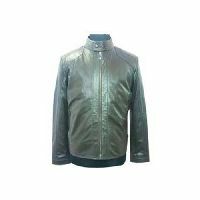 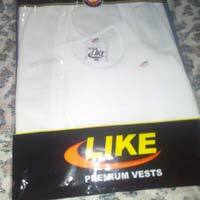 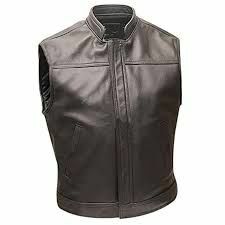 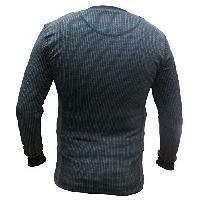 The vest is grey in color and offers great warmness during winters. 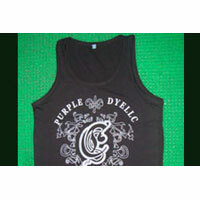 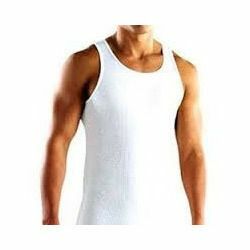 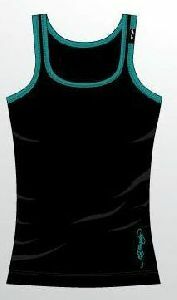 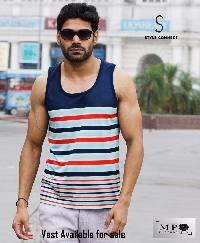 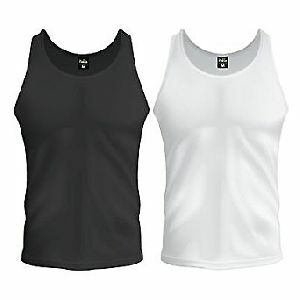 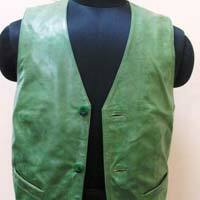 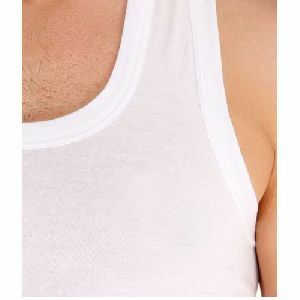 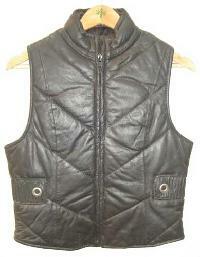 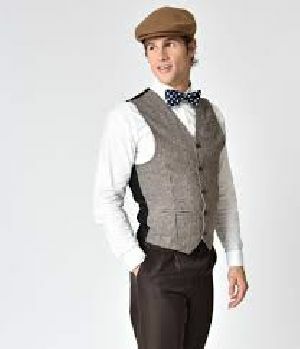 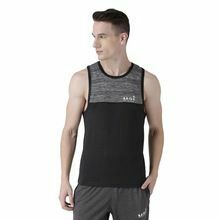 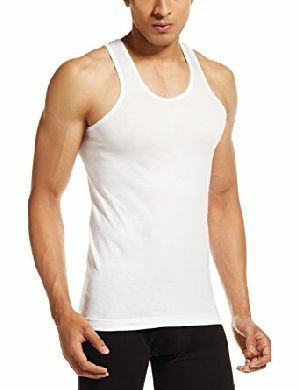 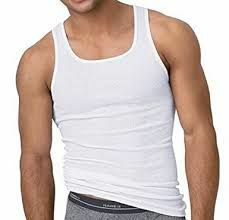 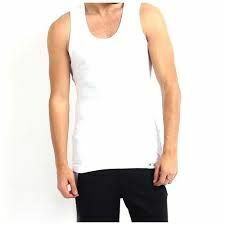 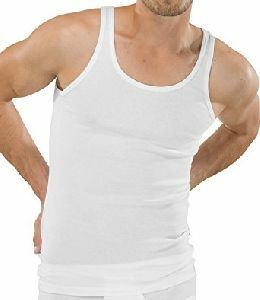 We are offering men's designner sleeveless vest. 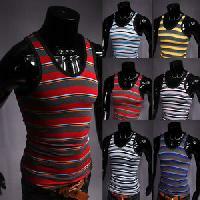 Full streachale fabric. 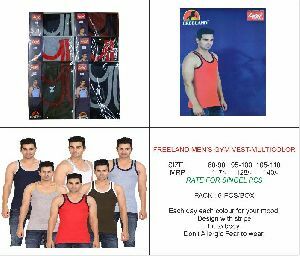 Print as per customer need. 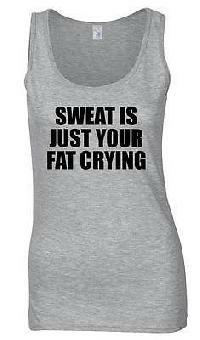 Gym wear. 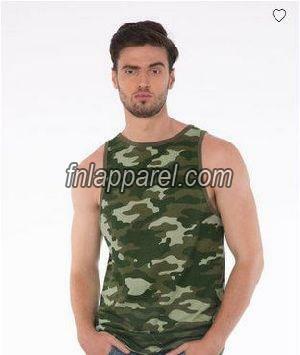 Body fit. 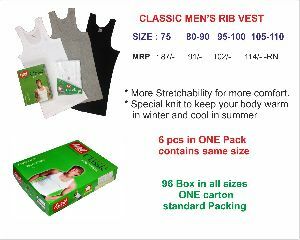 Packaging Details : Each Set in a printed poly bag.